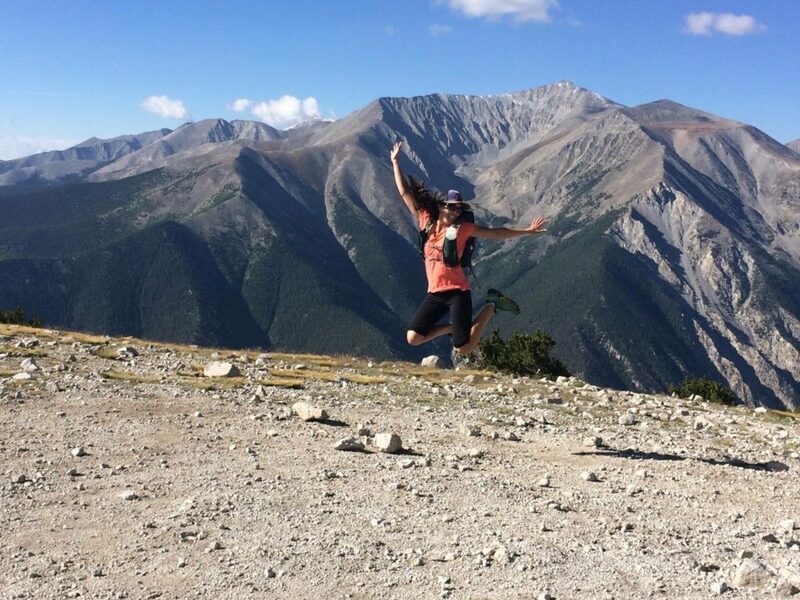 Summiting a 14,000 foot peak is no small feat. To us natives, bagging a “14er” as we call them is a right of passage; many of us seeking to one day summit all 54 of these majestic Colorado peaks. 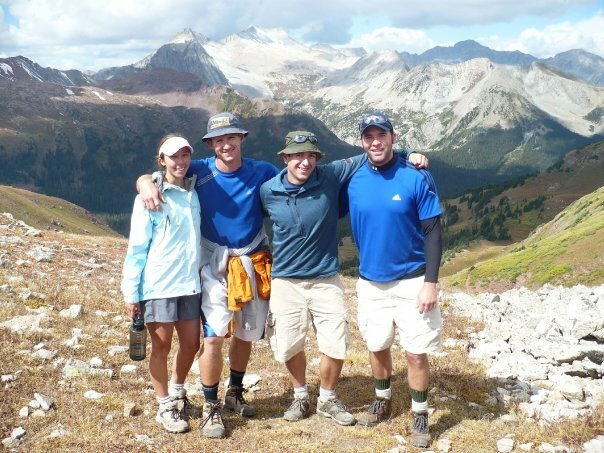 Weekend warriors and veterans alike tend to set the goal of hiking at least one of these Goliaths a year however, many tend to overlook the most important part of preparing for the summit: training! My resolutions take a different shape, in the form of various adventures and races I’d like to accomplish before the year’s end. I’ve compiled a list of some of my all time favorite events that I have completed and others that are still on my list and I’d love to hear about yours too! 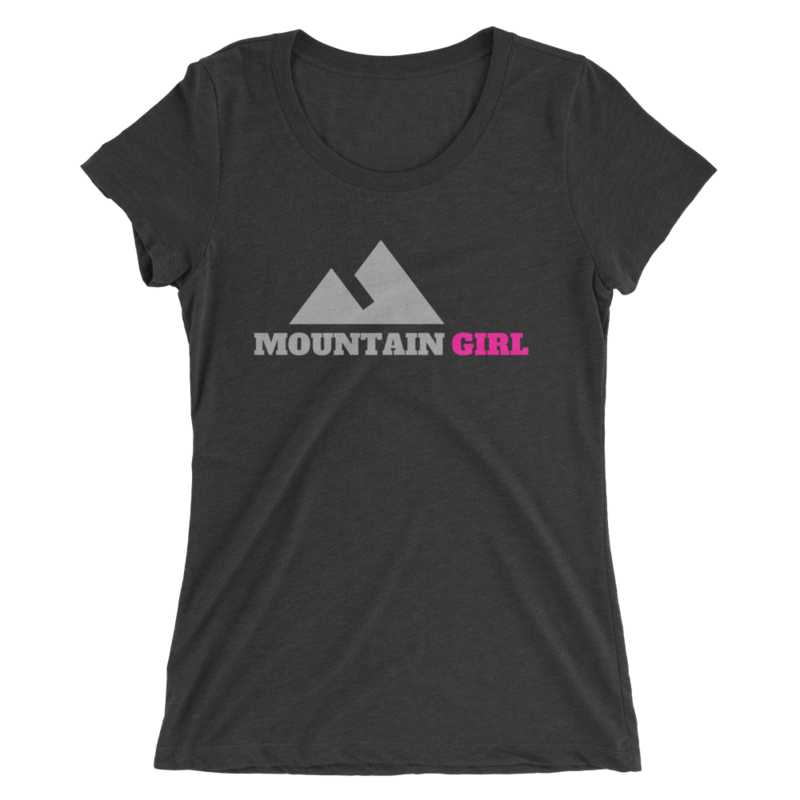 I included some great beginner friendly races plus some epic events worthy of mountain goat status. Please post links to any events or adventures in the comments section below. Happy training! Looking for some adventure this winter? 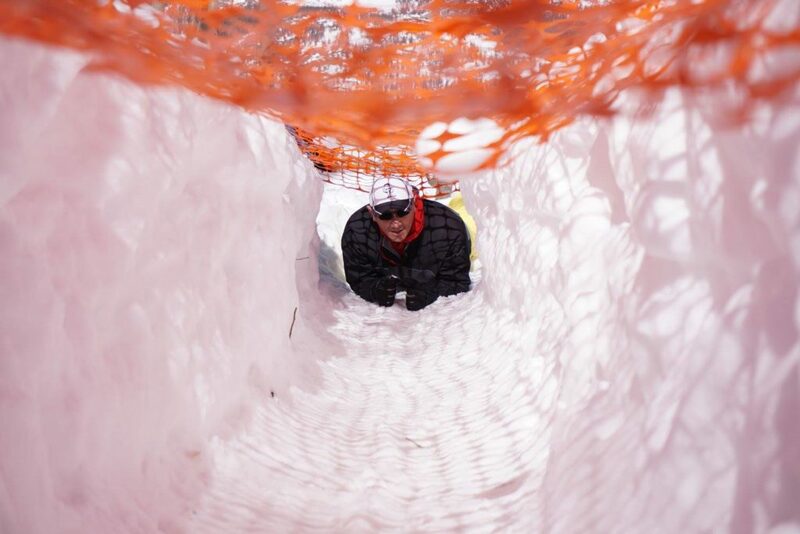 This 4ish mile winter obstacle course includes snow tunnels, walls, a log carry, lots of steep hills and deep snow and even a sledding section, but watch out for the Yeti in the woods! Finish to hot chocolate, a “mountain man” contest and more winter fun. Learn more HERE. No need to fight traffic for ultimate fall foliage viewing. 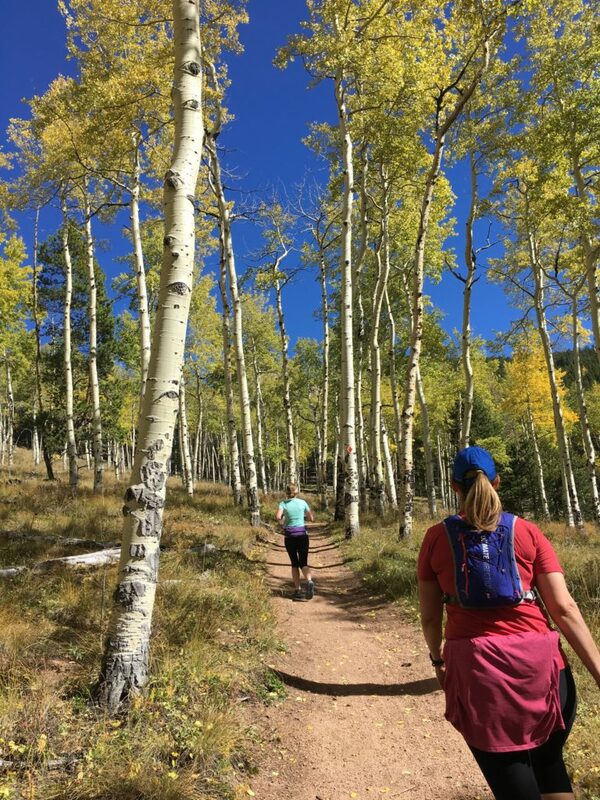 Check out these recommended runs, rides and hikes closer to the front range with gorgeous fall colors and terrain for all levels. With warmer weather here and summer approaching, rattlesnakes are on the move and making their way out of hibernation dens. Both bull and rattle snake encounters have been on the rise and in fact, just this past weekend several hikers in Colorado Springs suffered rattlesnake bites. 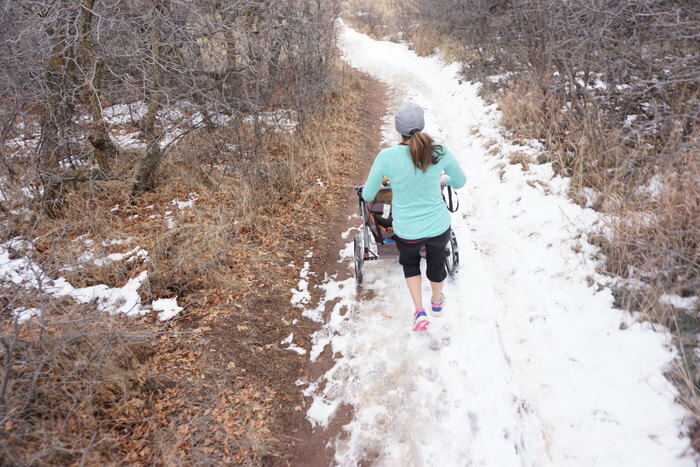 Due to this news, it would be easy to become fearful and avoid heading out on the trails. However, rattlesnake bites in Colorado are fairly rare. I grew up in the foothills right in the heart of rattlesnake country and in my 30+ years (my parents started me young) of hiking, trail running and mountain biking these trails I’ve encountered on average 1-2 rattlers a year and have been struck at just twice (one time in my teens I was wearing headphones and didn’t hear the warning sound of the rattler just to the side of the trail). With my firsthand experience and work with Jefferson county rangers and open space experts, I’ve compiled a list of all you need to know about how to avoid rattlesnake encounters and what to do if you do see one of our slithering friends. Discover new front range trails. A quiz and resources to find terrain appropriate for you! Depending on who you talk to whether it be a city dweller or suburbanite the definition of a “trail run” can sound quite different. Does a flat gravel trail winding through a city park for example “count” as a trail run? We are fortunate to live in a state with so many beautiful trails and a myriad of trail races to choose from. 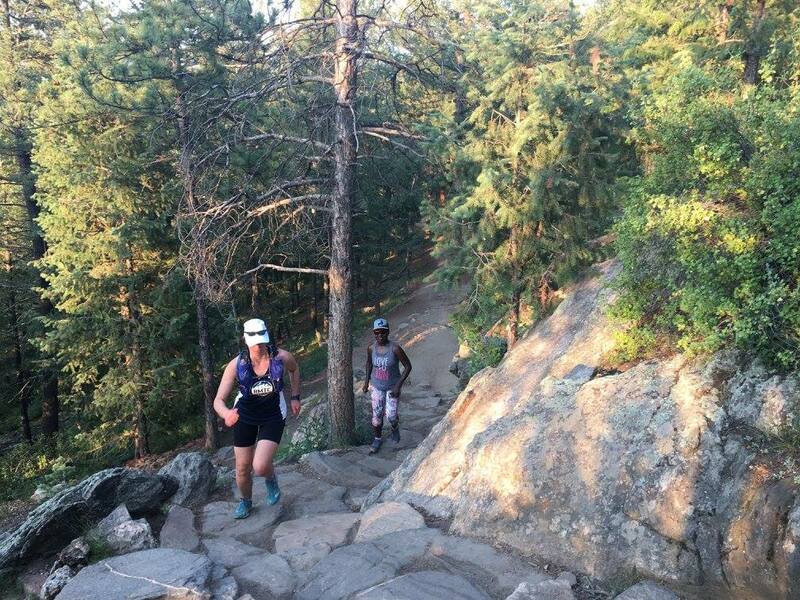 If you are new to the state or just getting into trail running and looking to take on your first trail race, choosing the best one compatible with your fitness and ability level can be a daunting task. Our 2018 lineup has been broken down into four categories including our favorite races and events for beginners and also those seeking a little more adventure and/or quad busting action. Check out our recommendations below and happy training! Includes a 5k/10k and 20k course options. 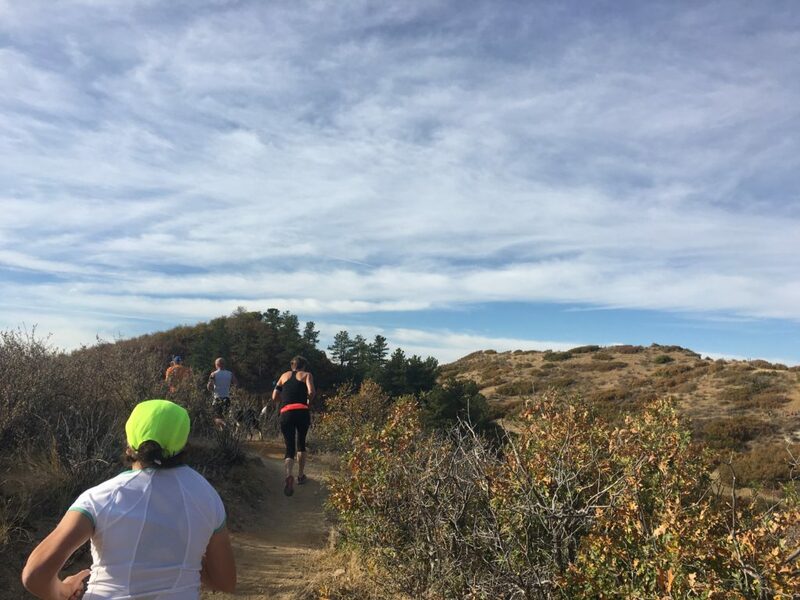 The 5k course contains just 300 feet of climbing, enjoy rolling hills with short climbs and quick descents, perfect practice for those new to the trails. The trails are smooth and wind through bushes and brush with occasional scenic views of Pikes Peak and Castle Rock. There is plenty to do for the entire family at this venue post run. The Philip S. Miller Park’s outdoor space includes a playground with 60-foot slide, a 200-step challenge staircase, a turf field, and the Headrush Towers—40-foot and 80-foot towers that kids can climb up, repel down, or even free fall from. The trails at Elk Meadow park are relatively tame and any climbing is done gradually through a series of switchbacks winding through the thick evergreen forests. The 5k course will mainly keep runners along the base of Bergen peak where you will run through beautiful open meadows filled with yellow and green grasses and wildflowers. The elevation here is the greatest challenge so make sure those lungs are ready for the higher altitude (around 8000 feet).